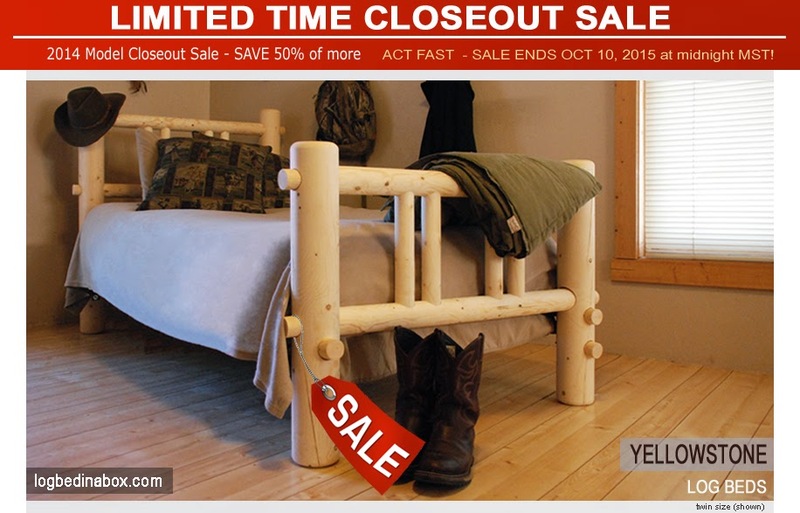 So...we connected with this great little LDS company in Montana who are offering, for a limited time, a sale on their sweet and sturdy log beds. We wanted to help them out by advertising for them and invite you to share this with any you think may be interested. We've learned, in life, that we're here to help one another. This great little company is one that could use our current help to get the word out.